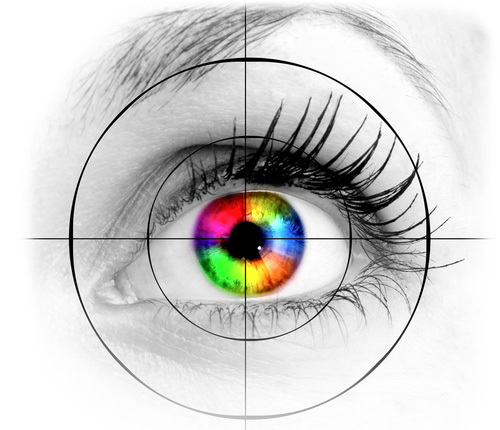 dh aims to be a game-changing force within the alternative investment industry based on innovative and novel approaches derived from cutting-edge quantitative research. 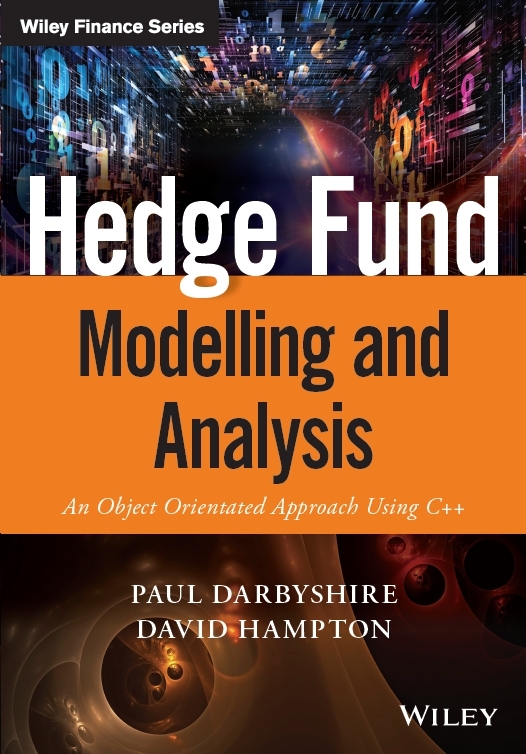 The new book written by dh, is an excellent introduction to the field of investment management in general, with particular emphasis on the modelling of hedge funds both individually and at the portfolio level. 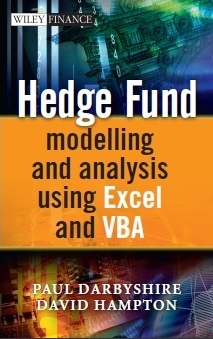 The latest theory covered in the book and the free software downloads available from this site provide the educational tools necessary to fully understand this highly challenging asset class within an industry which is still very much in the evolutionary phase. dh provides Consulting based on innovations from the book and beyond for a range of clients including financial institutions, hedge funds and private investors.